Choose one of our seven apartments , all overlooking the sea to live your best experience in the Cilento. We are a small family-run residence as is our hospitality. 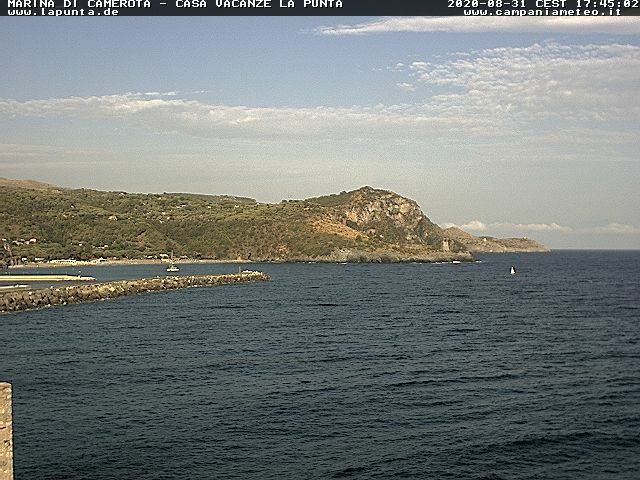 The best holiday in Cilento: live it as if it were a home.